It turns out your mother was right - you need to eat breakfast. 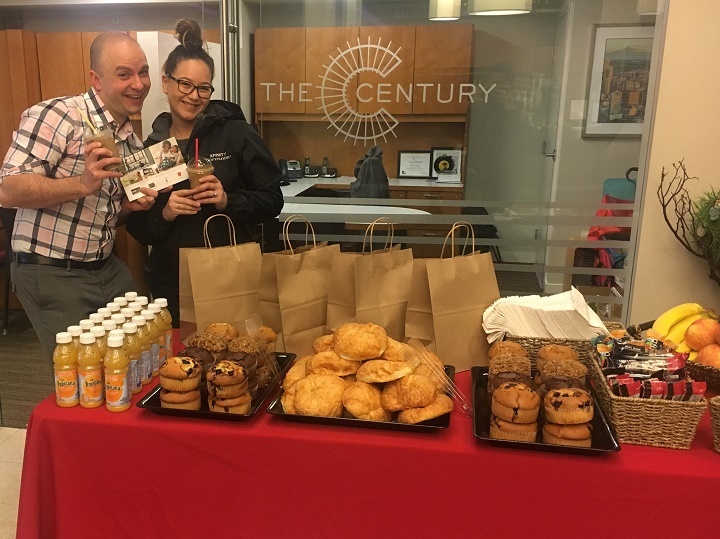 The team at The Century made sure that residents got a big ol breakfast on the run when they set up an espresso cart and a delicious stack of goodies. 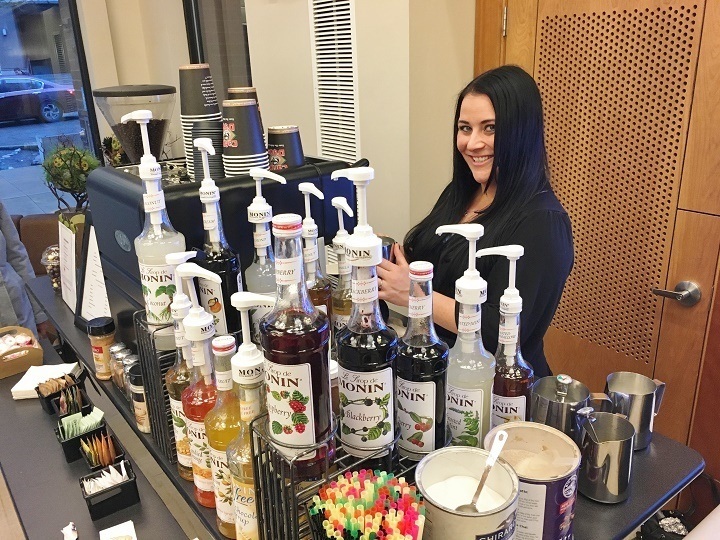 Residents started their day by loading up on custom coffee drinks and some yummy treats. 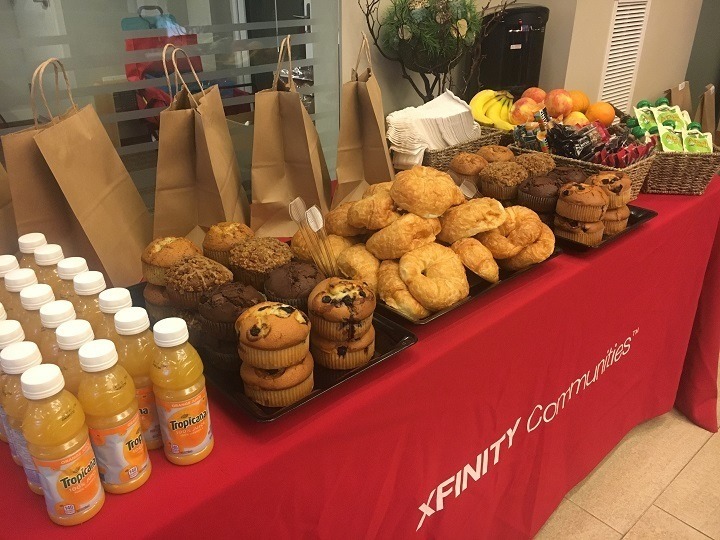 Our friends at Xfinity sponsored the espresso cart - needless to say it was a big hit. 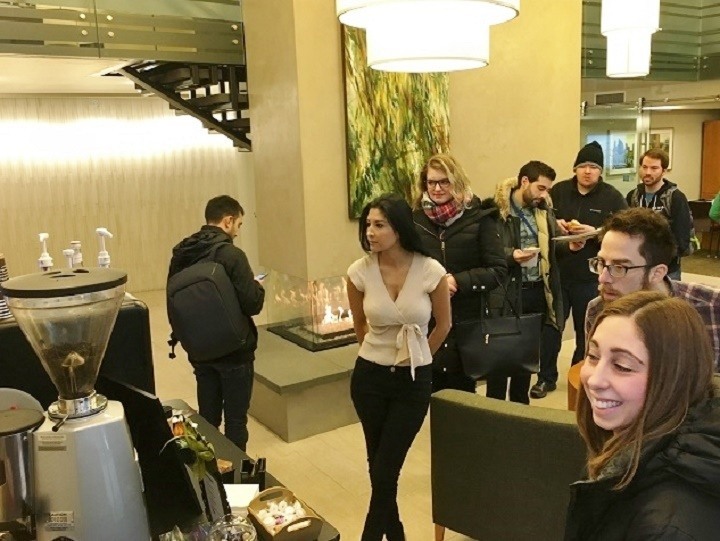 A huge thanks to them on behalf of all our coffee drinkers! Everybody filled their bags with treats and headed down the road. What a great way to start the day!